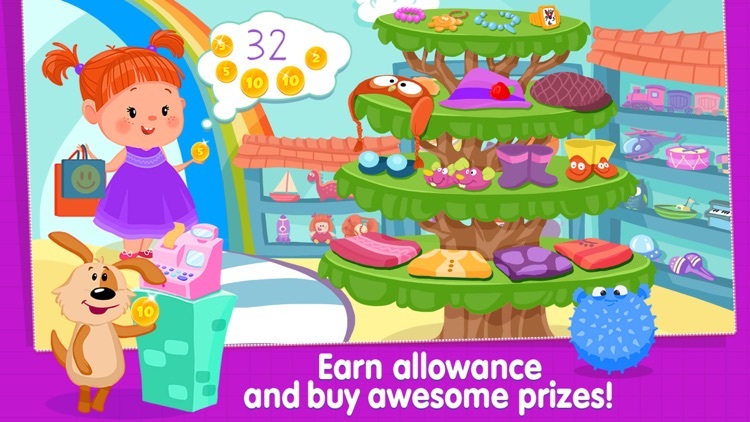 Welcome to Izzie's World of Numbers! Learn early math concepts and think about numbers creatively, while having fun with Izzie! 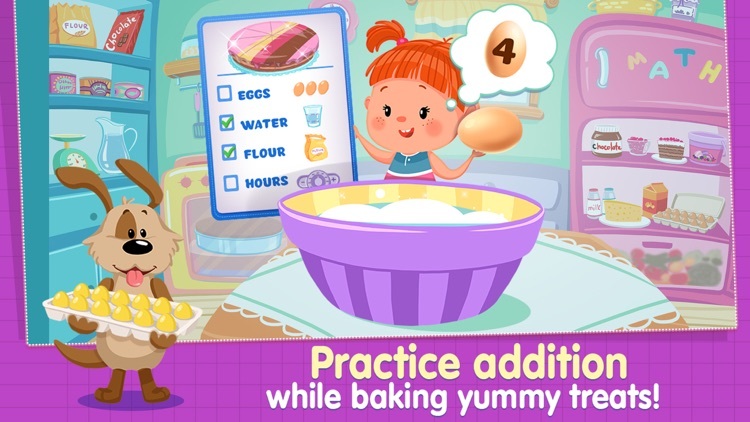 Bake a cake in the kitchen (don’t forget to count the eggs! 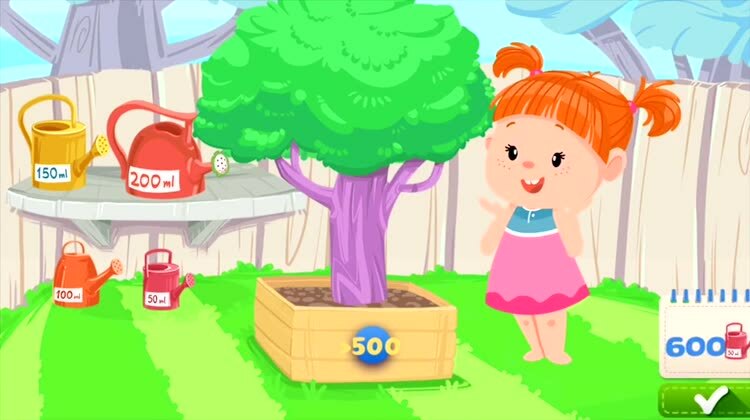 ), plant an apple tree in the garden (calculate how much water you need! 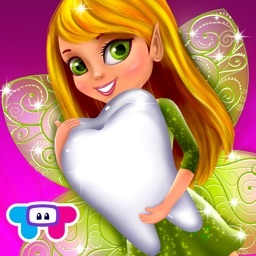 ), buy adorable outfits with the coins you earn and so much more! Great parent-child activity and fun for the whole family! 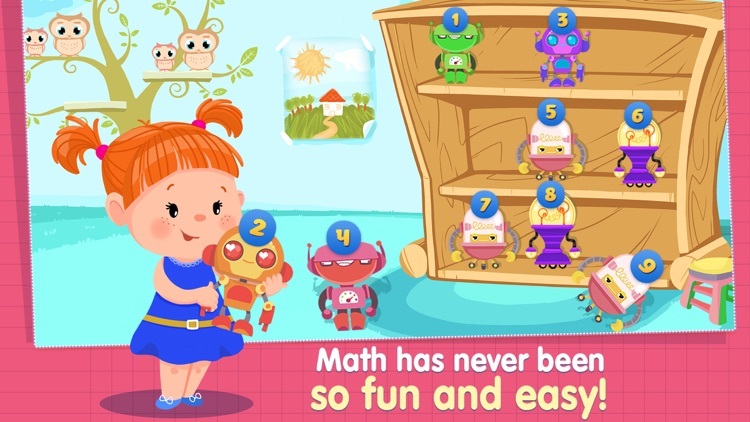 Math is Easy with Izzie! 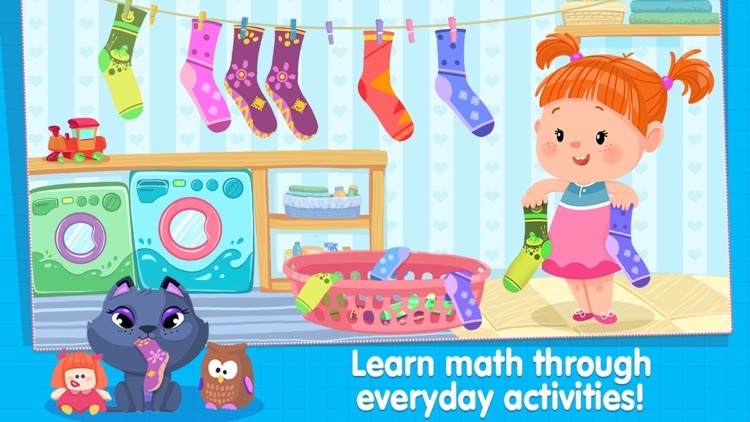 At TabTale, we understand that children grasp math more easily while enjoying everyday activities! 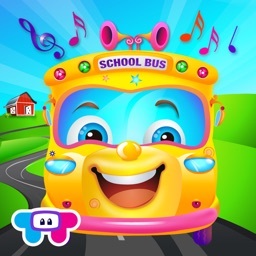 That's why we've created this revolutionary learning app, with entertaining and interactive math activities your child will love. Parents can see their children’s progress with the Report Card — a smart tracking tool that saves your child’s level and progression. 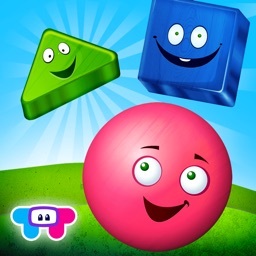 All math problems in the app are based on the U.S Common Core State Standards for Mathematics. 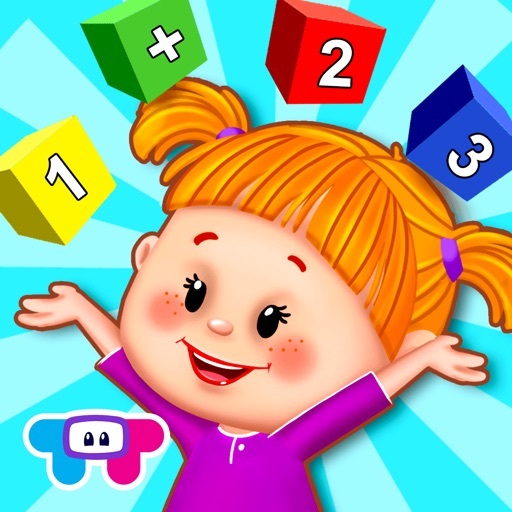 Together with Izzie, your child will learn math and numbers without even noticing! 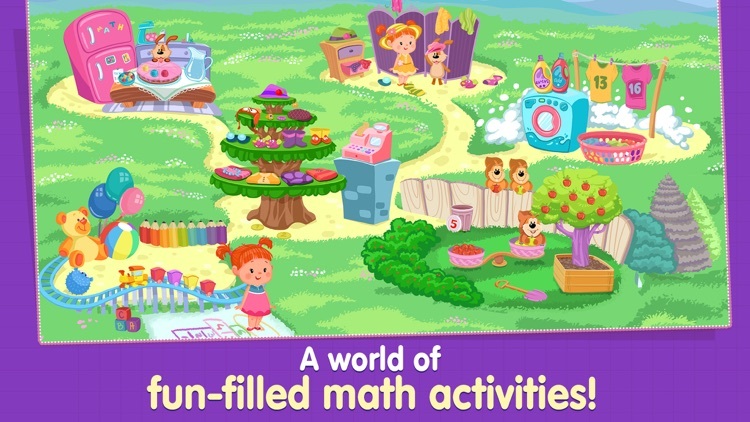 > 6 fantastic worlds — Kitchen, Playroom, Shop, Dress Up, Laundry, Garden — each packed with fun and educational activities! 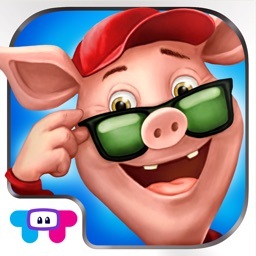 > Izzie remembers your progress and challenges you at higher levels of difficulty every time you play!